Formulated using the best grade linseed oil, for glazing single glass into metal, softwood and hardwood window frames. 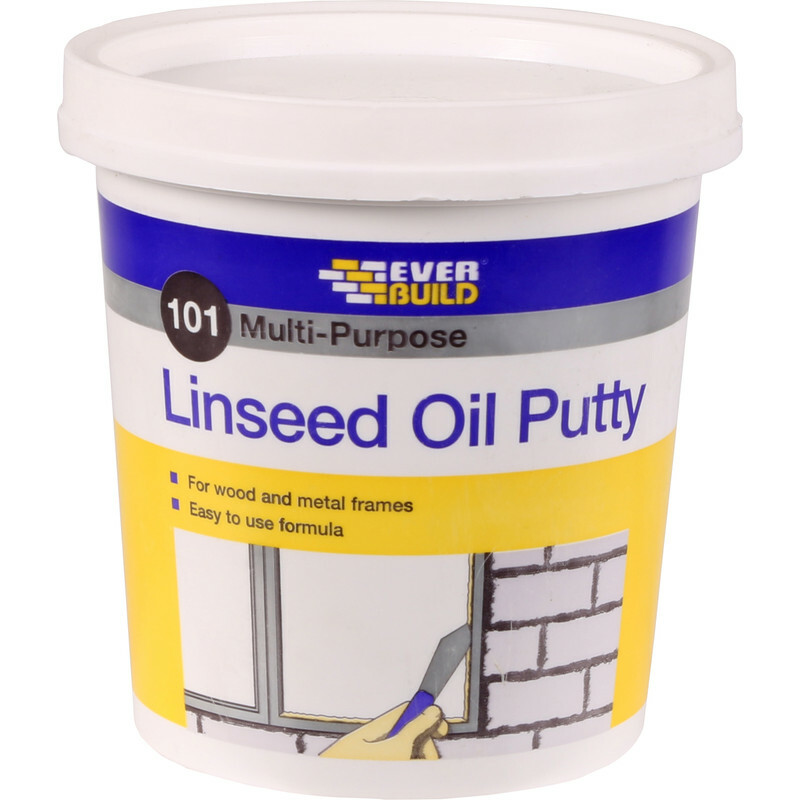 Multi Purpose Linseed Oil Putty Natural 2kg is rated 4.8 out of 5 by 12. Rated 5 out of 5 by Philcarco47 from Great product A great product at a great price and good to use. Rated 5 out of 5 by Sab 57 from Easy to use. Good price, nice to use,did great job. Rated 5 out of 5 by savealert from Great product i had forgotten what real putty felt like. Used this to re-putty my single windows and it does the job well at a decent price.